An Even Greener Alternative to Tafipan®! Provides up to 6 LEED credits. No compromise in board quality – The performance and durability of TafiPan-Eco complies with ANSI A208.1-2009 standards for M2 physical properties. Available in several custom dimensions, maximizing output/yield processes. TafiPan-Eco is produced on the same state-of-the-art continuous presses as our standard TafiPan panels, allowing us to use either standard binders or the advanced NAUF binders found in TafiPan-Eco panels. You get the same precision-sanded surface and edge smoothness in both environmentally-friendly products. Known for their durability and superior quality, TafiPan-Eco panels are found in countertops and a wide variety of furniture markets (such as in kitchen & bathroom cabinetry) and as the substrate for TafiLam-Eco decorative panels. 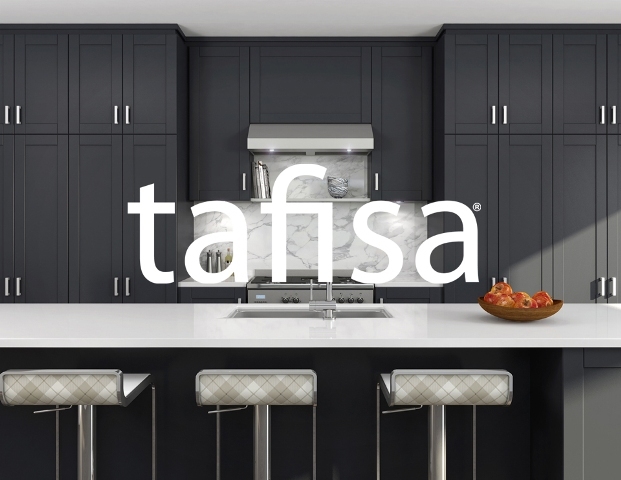 As durable and consistent as they are green, Tafisa’s TafiPan-Eco panels are manufactured to the highest industry standards whether destined for raw board applications or for value-added surfacing applications. Our high-precision sanding equipment produces exceptionally smooth surfaces, producing a versatile and reliable substrate for paint and laminates.